Hello and welcome to the South Cambs local police website. On this site we will be posting a range of material ranging from blogs, reports and articles about policing in South Cambridgeshire. All these updates come direct from your local team, and offer you the opportunity to have your say on local policing. Use the “have your say” link at the top of the page to contact us with any questions, but as always if your query is about an emergency call 999, or an non-emergancy in progress call 101 to talk to some one. You can also subscribe to ecops our email notification system www.cambs-police.co.uk/myneighbourhood/ecops/ Each week your local PCSO will provide you with an email update regarding your local area. 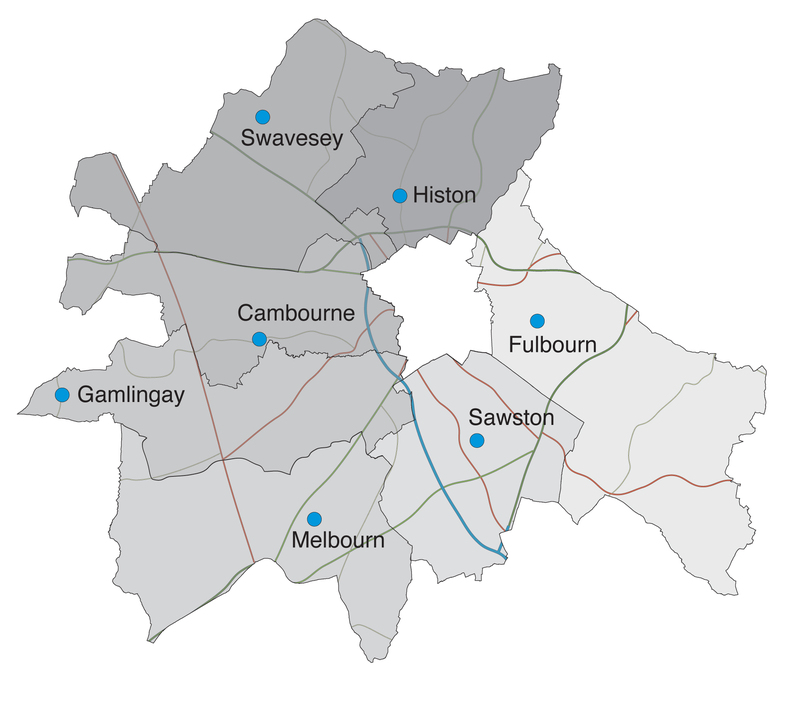 Between us we police South Cambridgeshire, which is serviced from three police stations at Histon, Sawston and Cambourne. From here we work with seven areas known as “Neighbourhoods”. Every three months we hold meetings locally in these seven areas where you can come and talk to us about your concerns and get updates about what we have been doing in your villages and towns. We’d love to see you at your local meeting, dates of which will be posted here along with a detailed three monthly report. Documents for all meetings will be posted here for you to review. If you can not make it to your local meeting we also conduct online surveys, links to which will also be posted here before each meeting. We hope you find this website useful, if you have any suggestions please do not hesitate to get in contact with us.